Coding, also known as computer programming, is the process of creating a set of instruction, also called source code, for a computer to perform. It’s what makes your favorite applications and websites run smoothly the way programmers want them to. Coding is undeniably fun. Most of the free and prominent open source projects which make the Web and Internet to work today were invented out of curiosity by people who love the thrill and creative effort to build something that could change the world — making the digital world become the canvas of our imagination where creativity is our only limitation. Invented Linux kernel in 1991. Developing Linux started as a hobby for Linus Torvalds which eventually spawned a wave of innovation that significantly changed the IT landscape. A large number of Cloud and Web Servers, Data Centers which make websites accessible runs on Linux based instances. Even Android, developed by Google as OS for smartphones which now dominates the market, is based on Linux. See more on how Linux is taking over the world here. 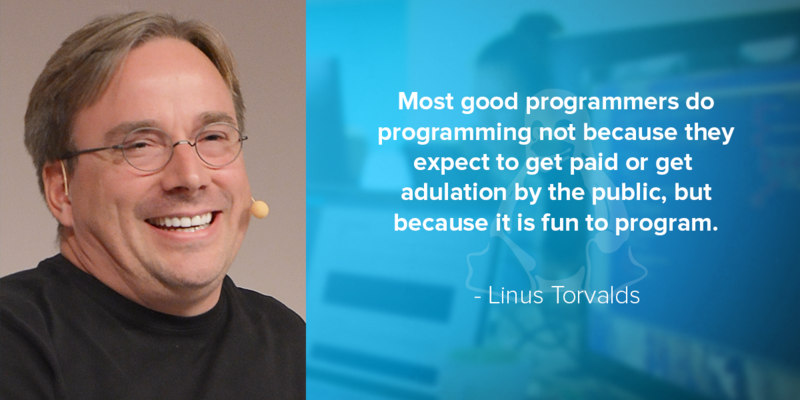 Linus Torvalds is also the creator of Git, a free and widely used code version control. Invented The World Wide Web in 1989. 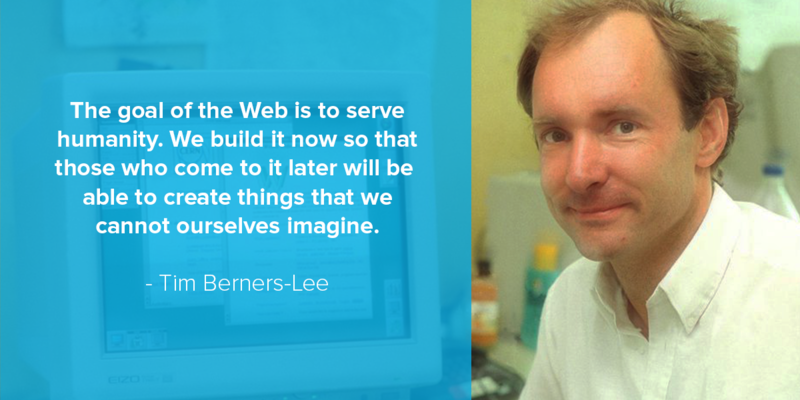 Tim Berners-Lee had written the three fundamental technologies (HTML, URL, HTTP) that remain the foundation of today’s web. Also, he wrote the first web page editor/browser and the first web server. By the end of 1990, the first web page was served on the open internet. As it began to grow, Tim realized that the true potential of the WorldWideWeb would only be unleashed if anyone, anywhere could use it without paying a fee or having to ask for permission. Also, you’re never too old to learn to code, Masako Wakamiya, a Japanese 82-year-old woman learned to code last year, and she’s now the world’s oldest app developer. 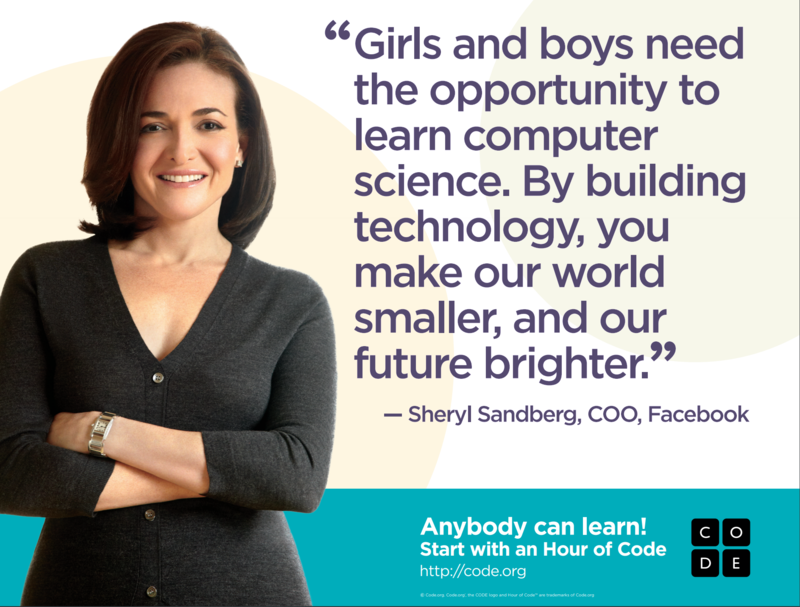 Coding is for everyone; no matter what your age, gender, and nationality are, it’s open for all. Did you know that the First Computer Programmer is a woman? In 1842, Ada Lovelace, an English writer, and mathematician wrote the world’s first computer program for Charles Babbage’s Analytical Engine to calculate a sequence of Bernoulli numbers with a valid algorithm. Ada also predicted that machines could eventually be used to compose music, produce graphics, and be beneficial to science. Parisa Tabriz, an Iranian-Polish-American computer security expert, is well known in the tech industry as Google’s “Security Princess.” She manages 30 hackers to hack Google, look for bugs and remove them to make sure no criminal hackers could take advantage of them. Just like Ada, Margaret, and Tabriz, we should also be challenged to defy the status quo, no matter what our gender or the nationality we belong. On 2015, Burning Glass, a labor analytics software company, highlighted that there were 7 million job openings that required coding skills while this 2018 it claimed that programming jobs are growing 12% faster than the market average. 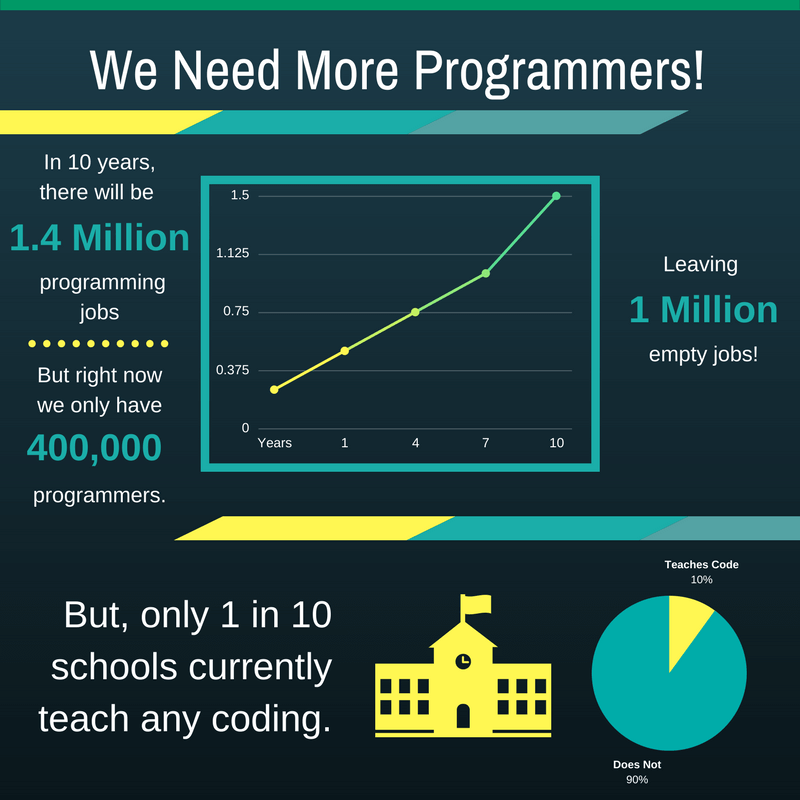 Consequently, coding skill is fast-becoming popular because it applies to other lines of work and it increases the probability of getting hired. 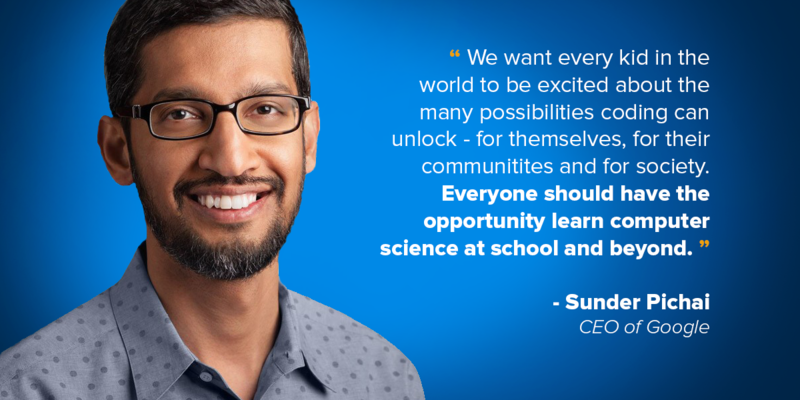 Here are some of the biggest IT companies in the world, all of which began in their founders’ garages or dorm rooms, where they transform their highly exceptional ideas into products through coding. 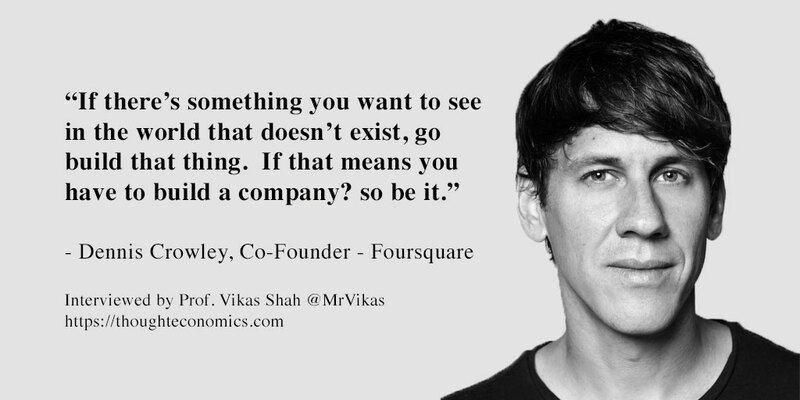 All of these companies started with small capital and physical space, but hard work, passion, and coding skills led them to huge success. They proved to us that an idea could be the next big thing, therefore, what we create today might turn out a gold mine in the future. These are some of the many benefits, advantages, and reasons why learning to code is essential; and take note, they have a long-term impact. If you aren’t familiar with coding yet, Coding Dojo, a nationwide top coding school with eight campuses and over 3000 graduates, can help you learn how to read and write codes or even become a full-fledged software developer. We invite you to make a difference now! For more info, visit codingdojo.com.